Another hidden website, although this one is quite easy to find. At the end of the latest trailer for J.J Abrams Super 8, embedded in the lens of the Super 8 camera you can see a url. The site eventually takes you to an archival film section that's mostly just missing clips, except for a few brief glimpses of scientists conducting experiments. Go here and have a peek. J.J Abrams Super 8 hits theaters June 10. 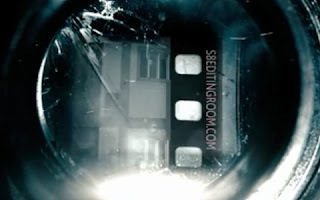 I'm reading: J.J ABRAMS [SUPER 8] SECRET SITE UNLOCKS FOOTAGETweet this!